For a limited time, this product is eligible for current promotion: Enter promo code "moto2018" at checkout for an instant 5% discount. 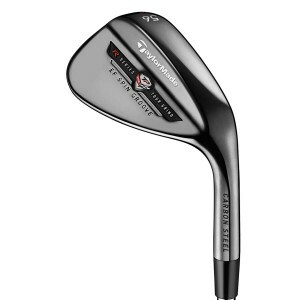 For a limited time, we are offering the TaylorMade Tour Preferred EF Wedge - Steel (Mens), for $159.95 with FREE SHIPPING to all U.S. customers (excluding AK and HI - we currently do not ship to AK and HI). Orders usually ships within 1-2 business days. Once your order ships, you will receive the shipment tracking information via email. 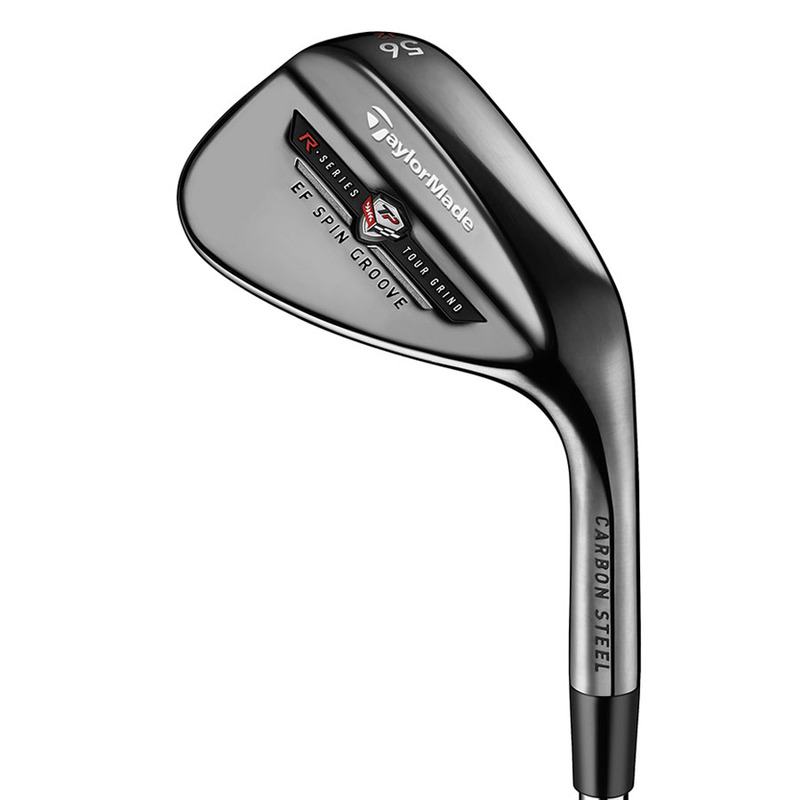 The Tour Preferred EF wedge now features next generation Electroformed groove technology embedded in a soft 1025 carbon steel body and delivers astoundingly long-lasting high-spin performance, exceeding that of any wedge TaylorMade has ever created.